When a client comes into shelter they are able to reside where placed until permanent housing is secured. One commonality amongst all three shelter types is that every client has a locked room to return to every night. Congregate shelters house 7-9 families living under one roof and are staffed 24/7. Each household has its own bedroom. Common spaces such as kitchen, bathroom, and living room are shared. Heading Home rents apartments on the private market that are utilized for shelter. In co-shelter, two families share an apartment, each with their own bedroom. Common spaces such as kitchen, bathroom, and living room are shared between the families. Heading Home rents apartments on the private market that are utilized for shelter. Families live alone in scattered site apartments. These are typically larger families, families with older children, or families with medical needs that require their own space. Our housing is created in two ways: purchase and rehabilitation of buildings and renting apartments on behalf of our clients. Heading Home currently owns and operates 10 properties that both house and serve clients. In addition, we secure housing subsidies from both state and federal sources and use them to rent apartments on the private rental market. Currently, Heading Home has roughly 500 affordable housing units in our portfolio with about 900 people residing in these units. 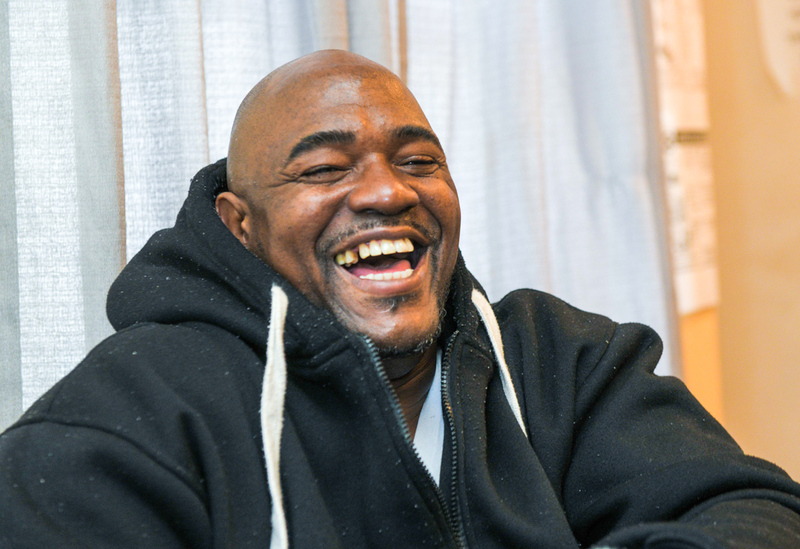 Across all programs, Heading Home provides direct services to more than 1,400 Greater Bostonians annually.